as you trek around the lake and through the forest. 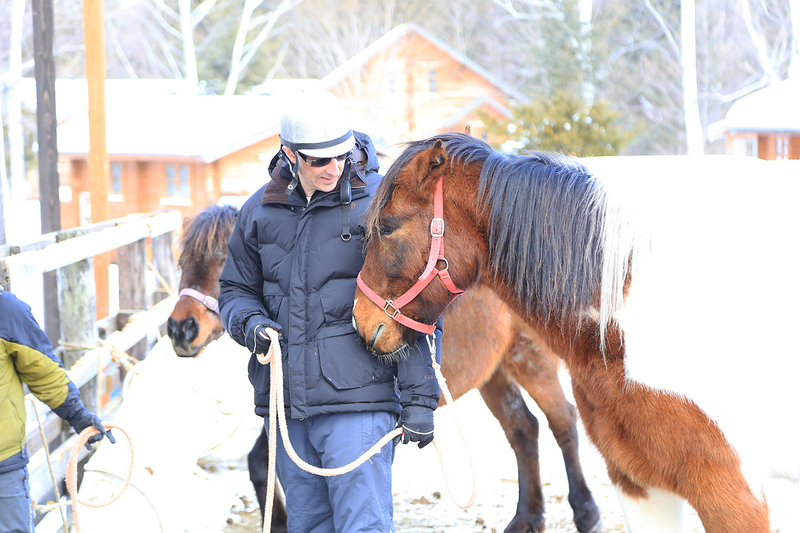 In addition to trekking through the pasture on horseback, you'll get to saddle up by yourself, with a guide teaching you everything you need to know. 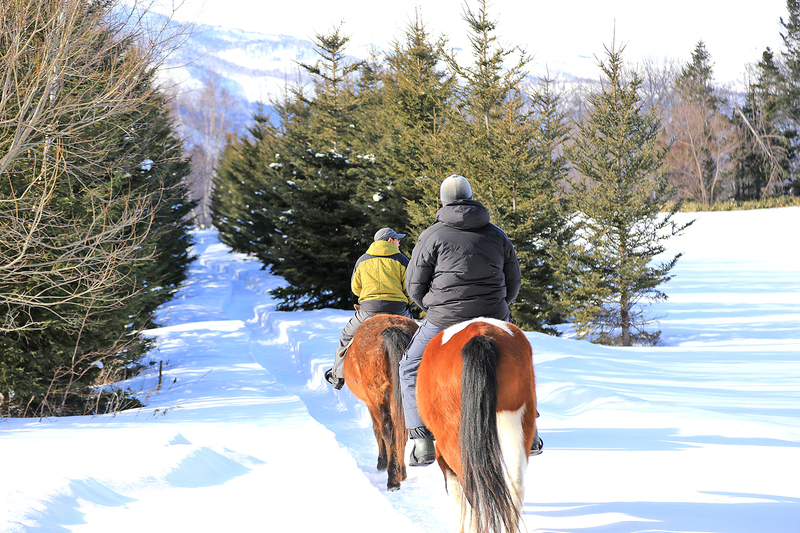 Megere Farm's most popular trail leads through the forest and down to Lake Kussharo. 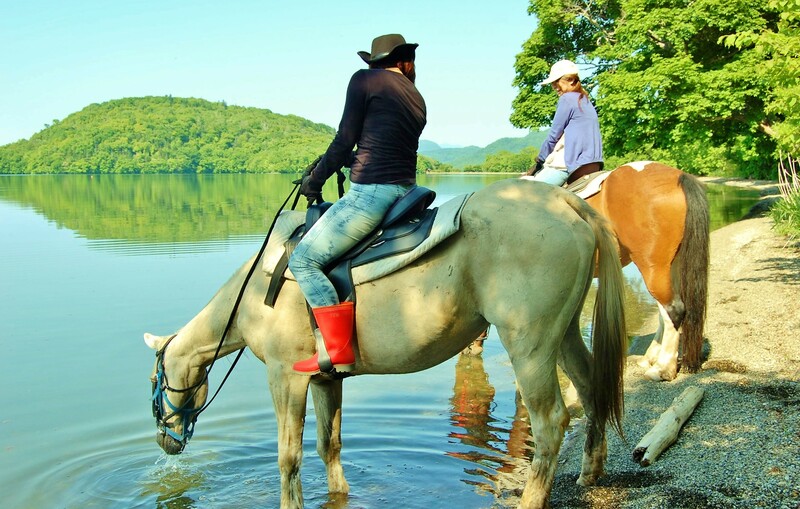 Your horse might even stop to drink from the lake! A child under 90cm tall can ride with you for an additional JPY1,000. *Please contact Tourism Teshikaga by phone (015-483-2101) if booking at short notice. *Please note that there may be occasions when this tour is fully booked, even when booking in advance. Requirements / Notes Hat/Cap, gloves and boots are available for free rental. Please wear warm clothes during cold weather. Cancellation policy 100％ Cancellation fee will be charged for no-shows. 1. The tour may be cancelled depending on weather conditions. The tour is not normally postponed in the case of rain. 2. Please notify us at least 30 minutes before the start time if you wish to cancel your booking. 3. Please note the height of any children who would like to participate in the remarks.